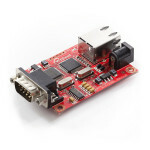 The SparkFun Logomatic v2 takes everything we learned with logging analog or serial data from your p.. 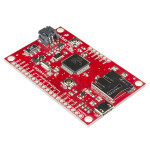 The WIZ110SR is a gateway module that converts RS-232 protocol into TCP/IP. It enables remote gaugin.. 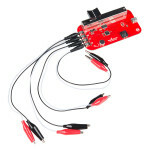 The PicoBoard allows you to create interactions with various sensors. Using the Scratch programming ..